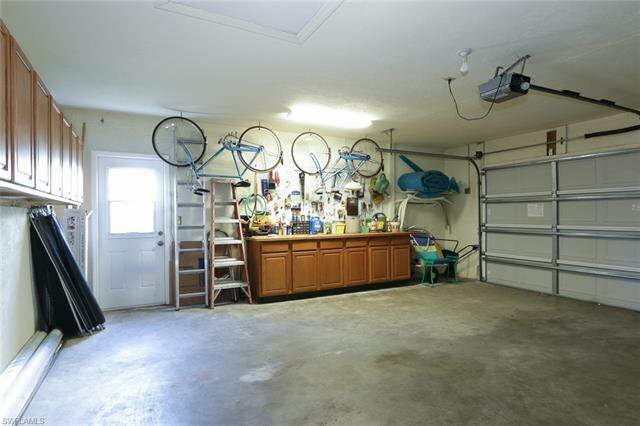 Bring your offers! 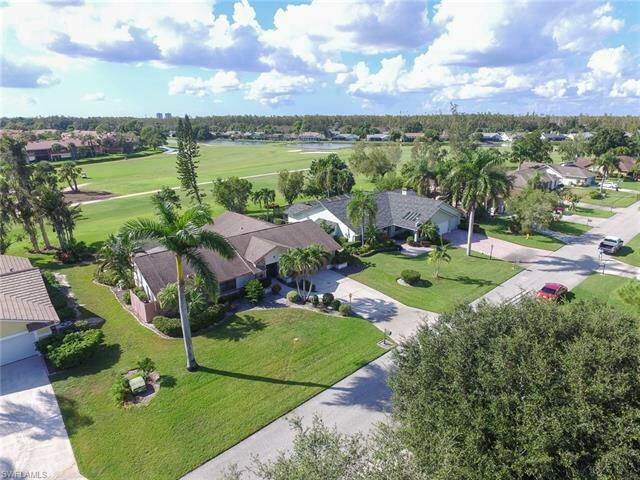 You have found the best value in the highly desirable Eagle Ridge Community, which boasts a low HOA fee, oversized lots, golf course views and is centrally located near shopping, dining and entertainment. 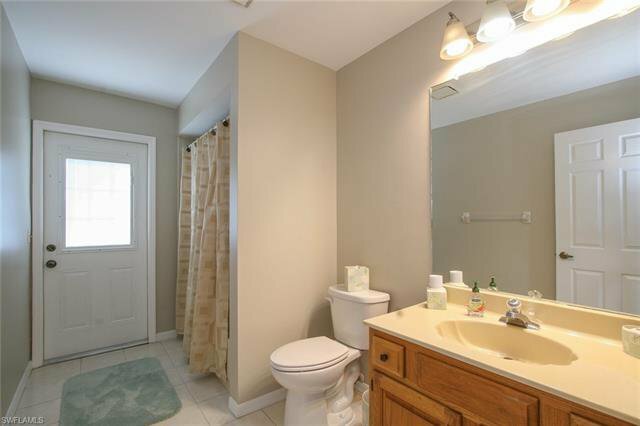 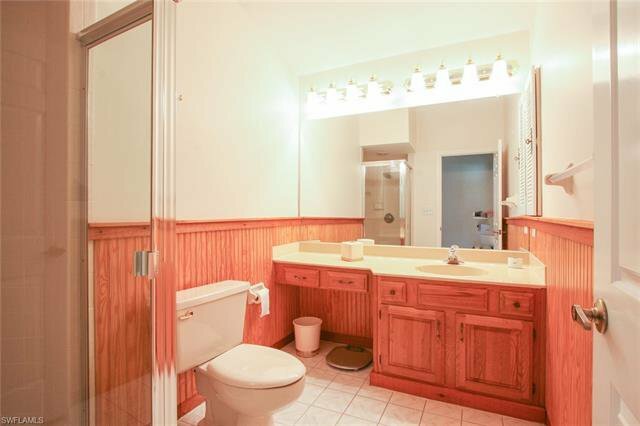 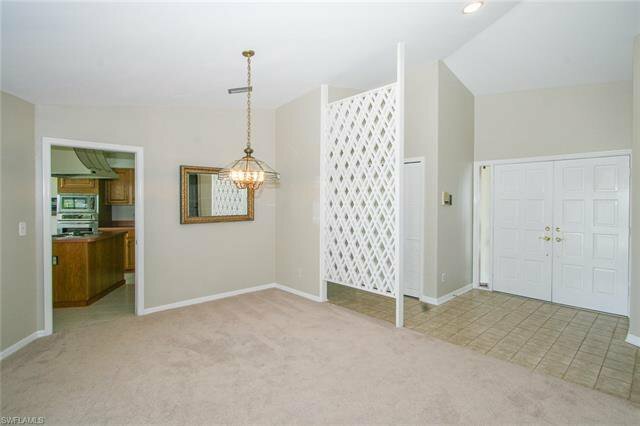 This house needs cosmetic TLC, but is move-in ready! 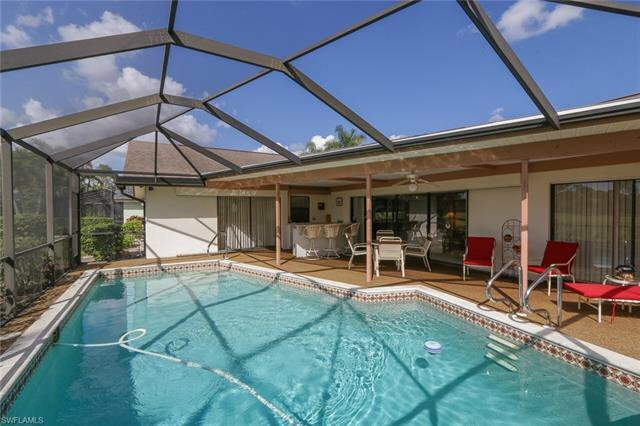 Fix it up slowly while enjoying the great community and the pool! 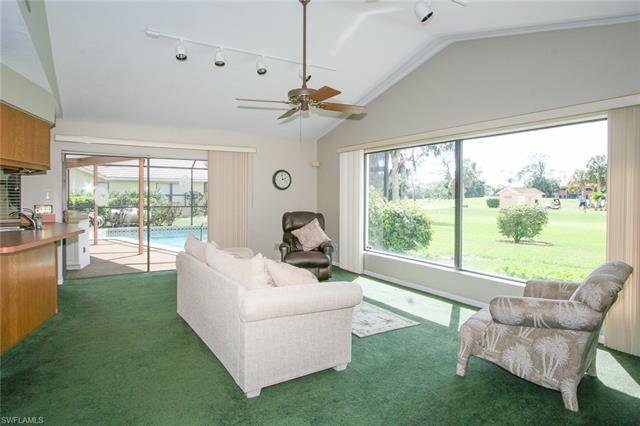 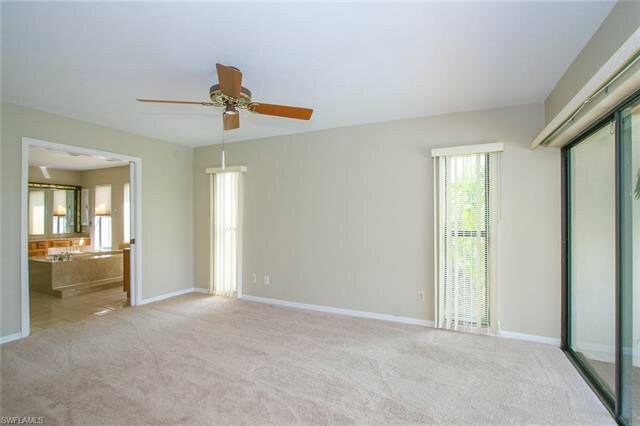 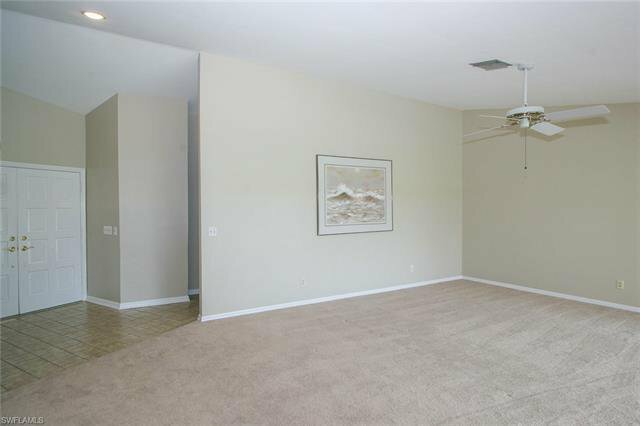 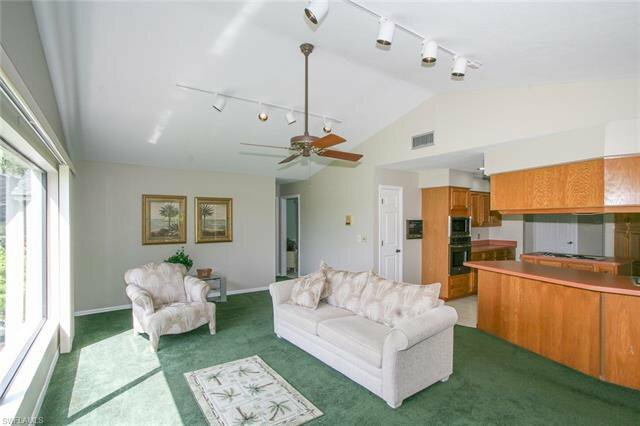 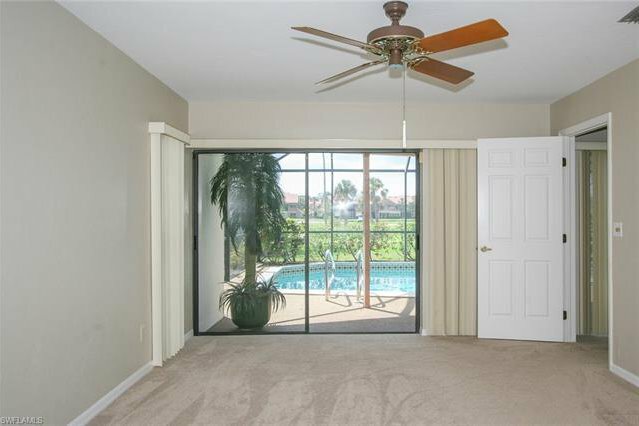 Upon entering this spacious 3 bedroom, 3 bath home, you will be instantly drawn toward the large picture windows in the formal and family living space that offer ample light and beautiful golf views! 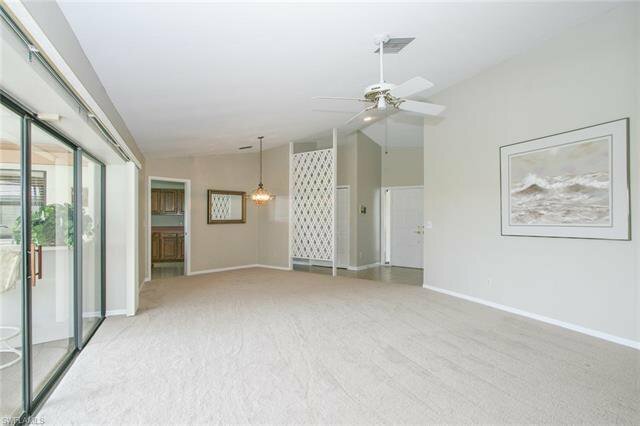 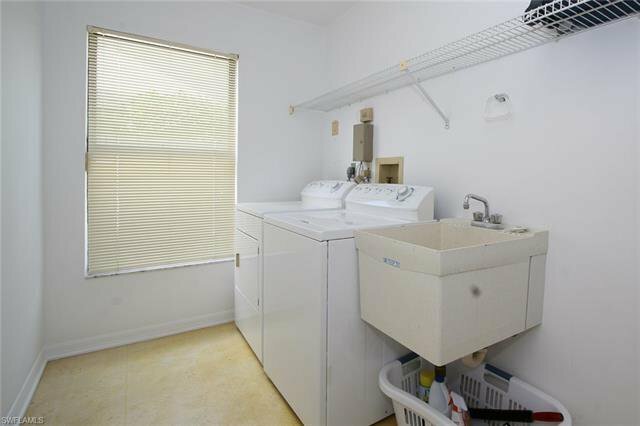 This is a perfect home for a family with children or a couple who look forward to entertaining with just over 2,300 square feet and tons of storage. 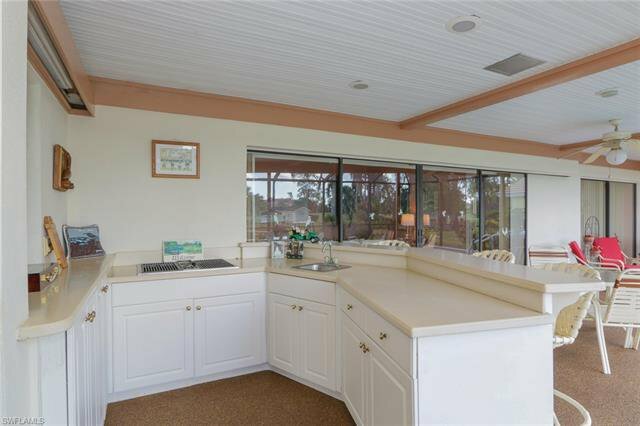 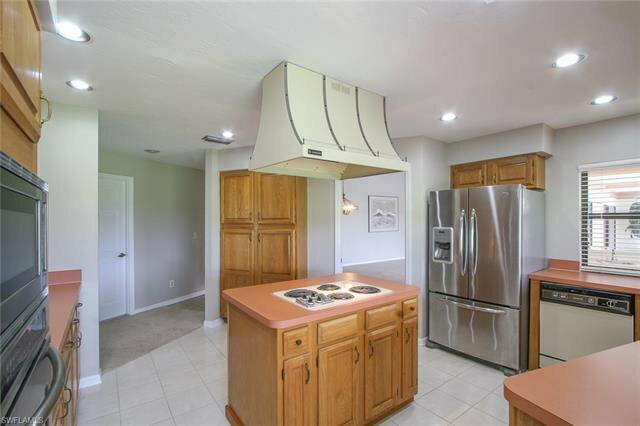 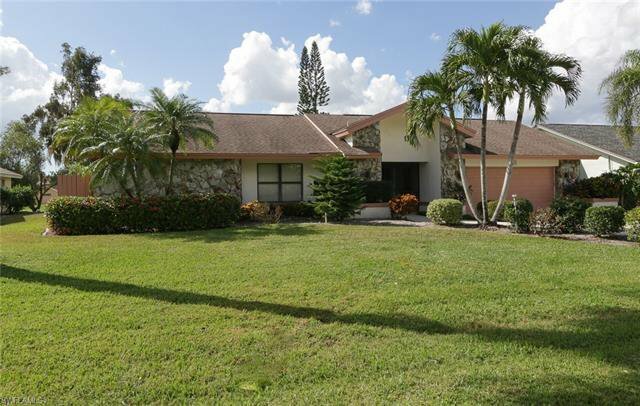 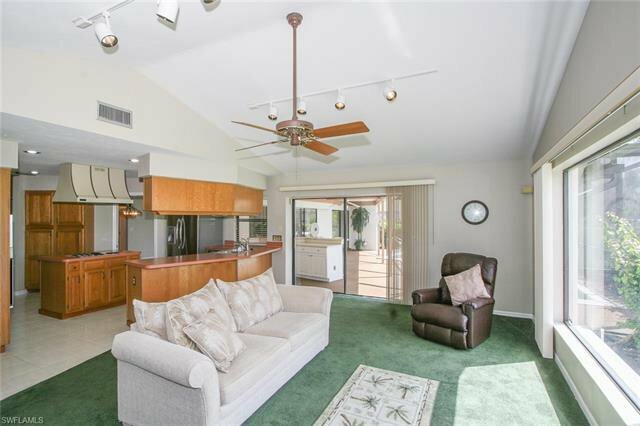 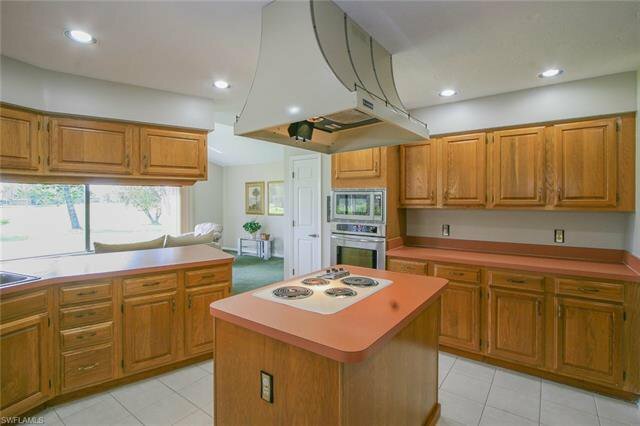 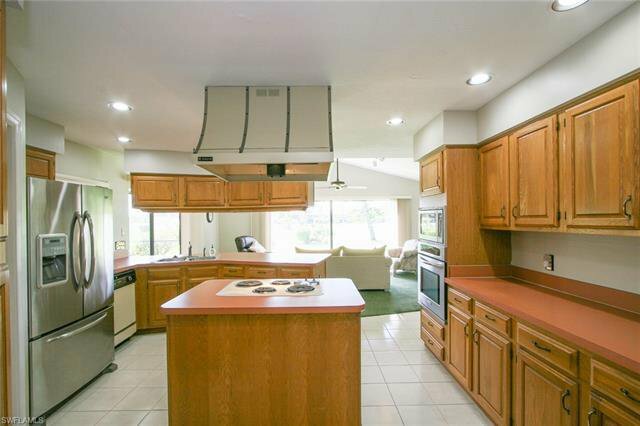 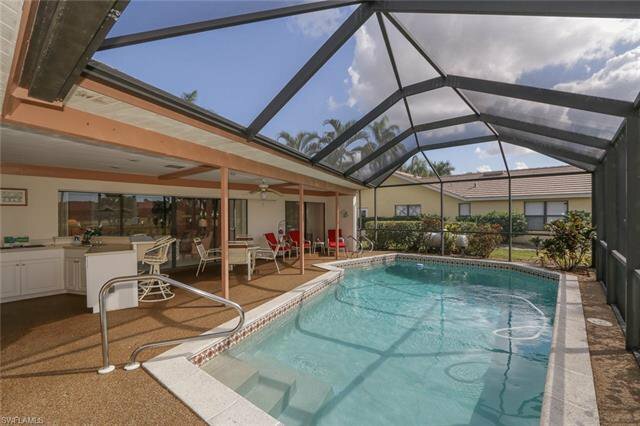 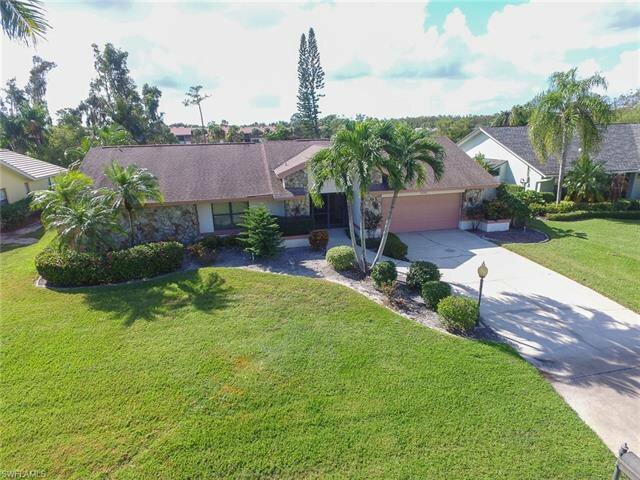 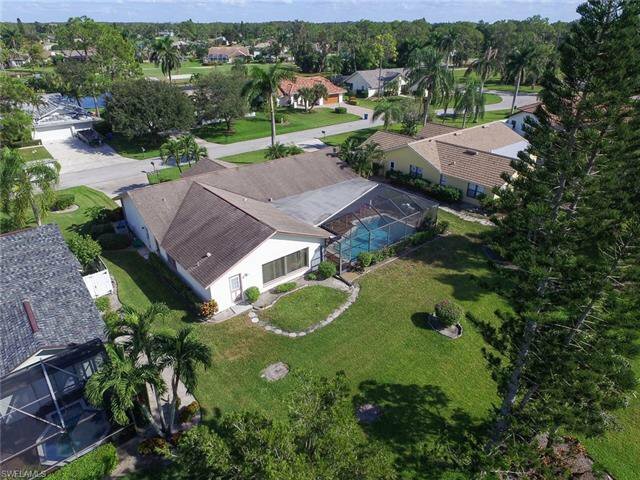 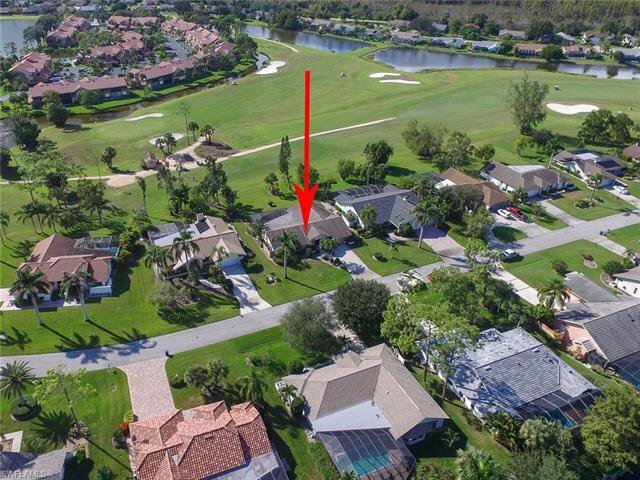 This home boasts fresh paint inside, newer appliances, a screened-in pool that was resurfaced in 2010, a brand new pool pump installed in 2018, a large lanai under truss and an outdoor kitchen... the ideal set-up for those evening BBQs and watching a sunset over the golf course! 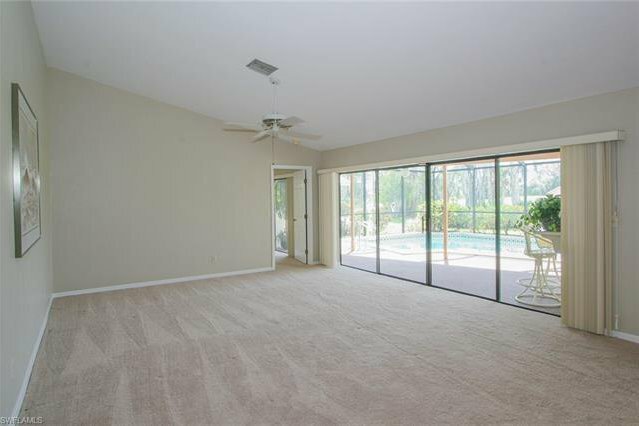 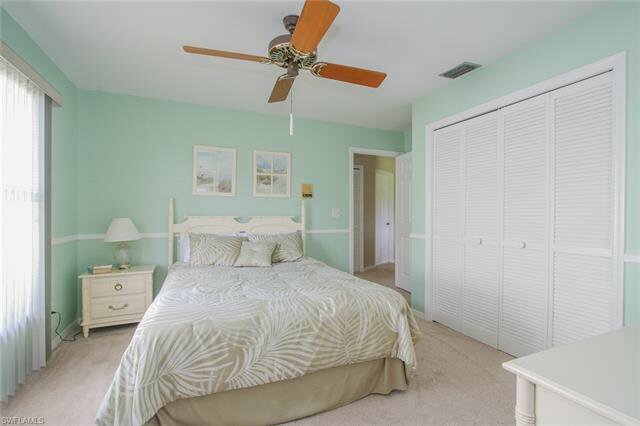 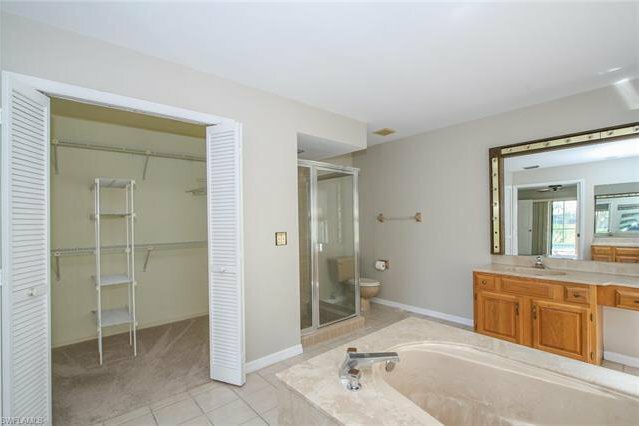 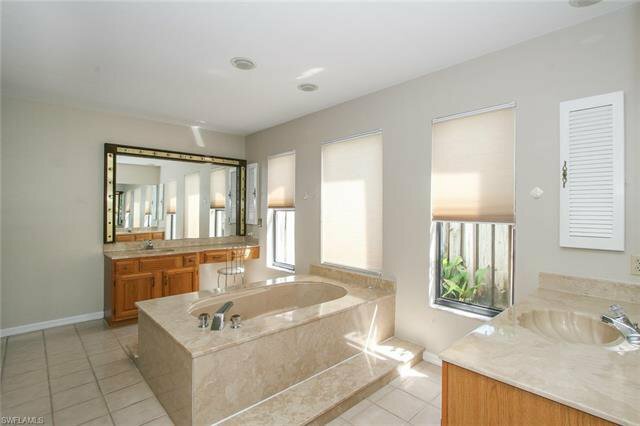 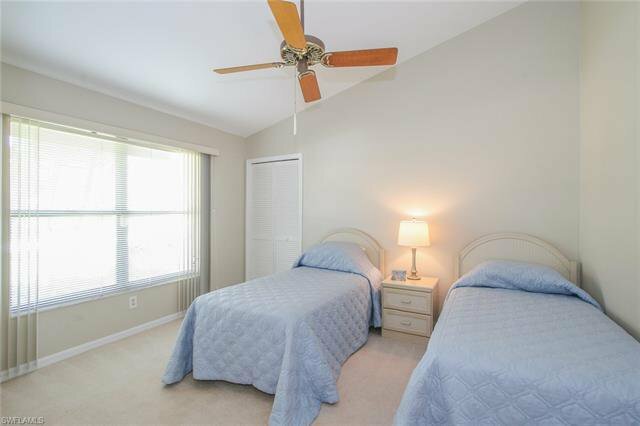 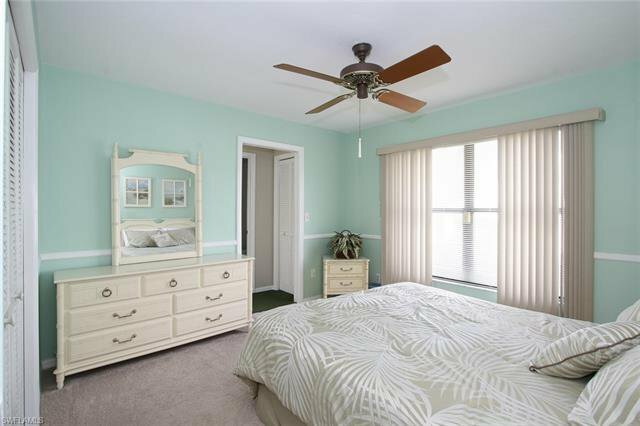 Now is the time to make this home your own little paradise in Southwest Florida before someone else does!